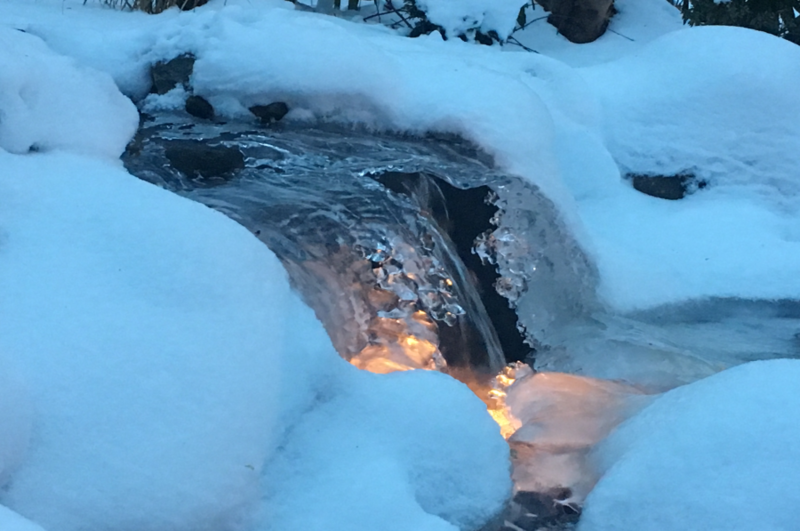 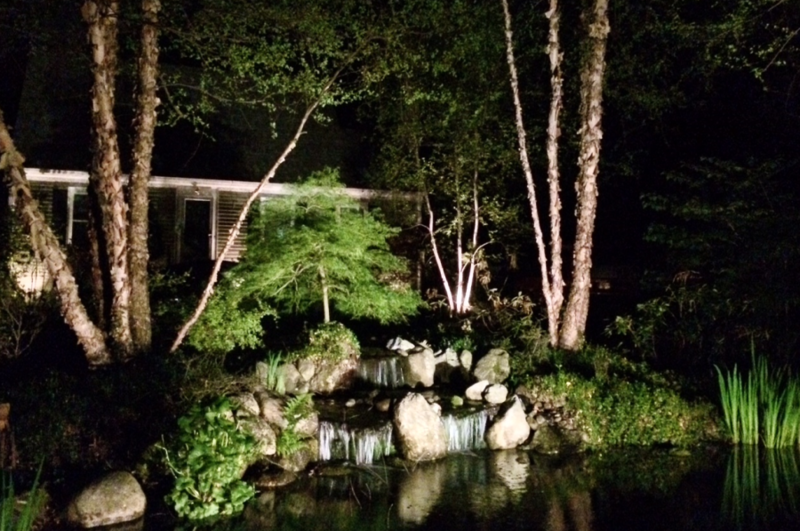 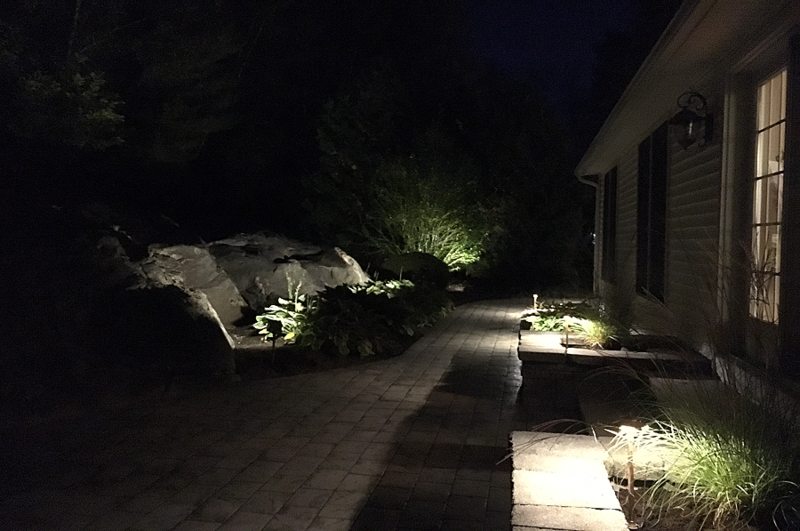 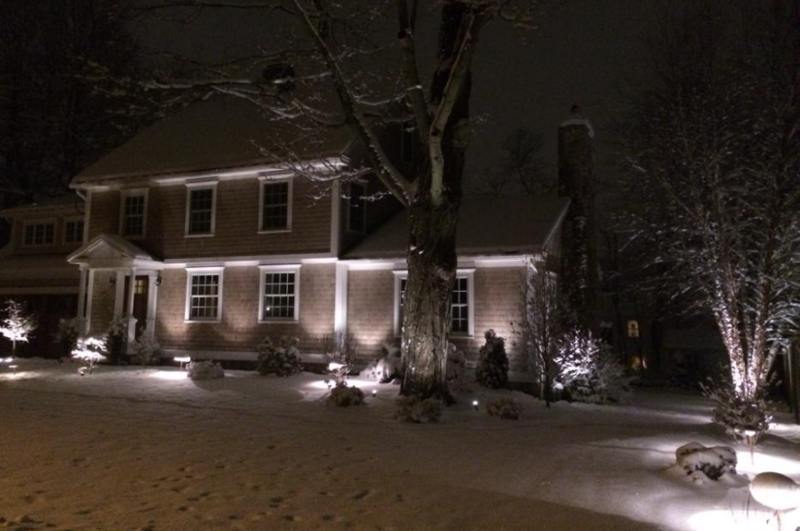 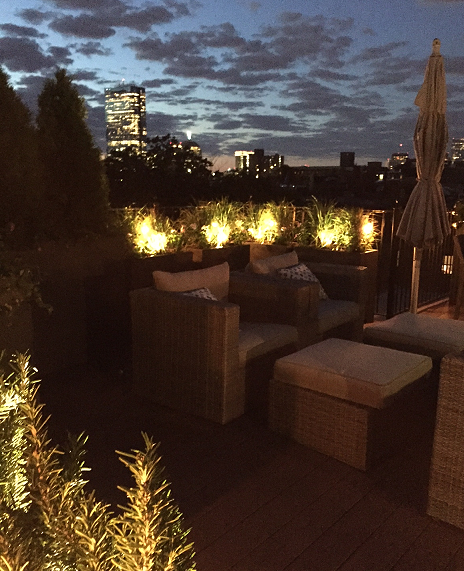 Ambient lighting can extend your outdoor time by hours. 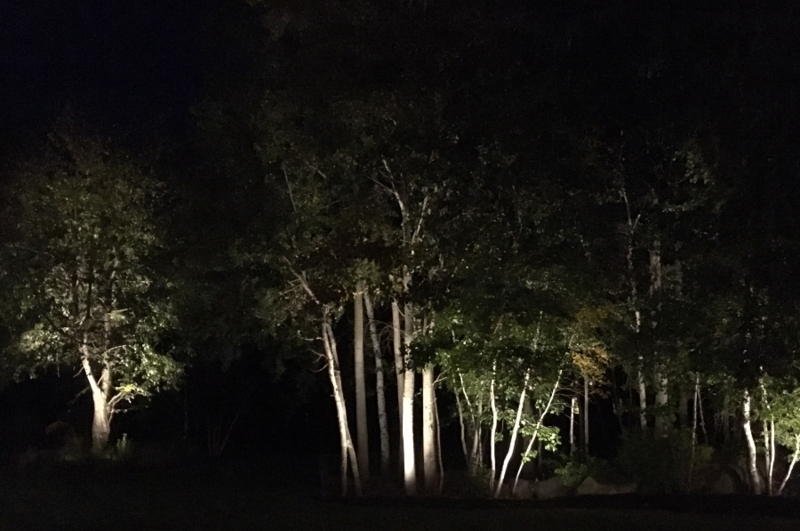 Soft shadows shift as a light nighttime breeze rustles the leaves. 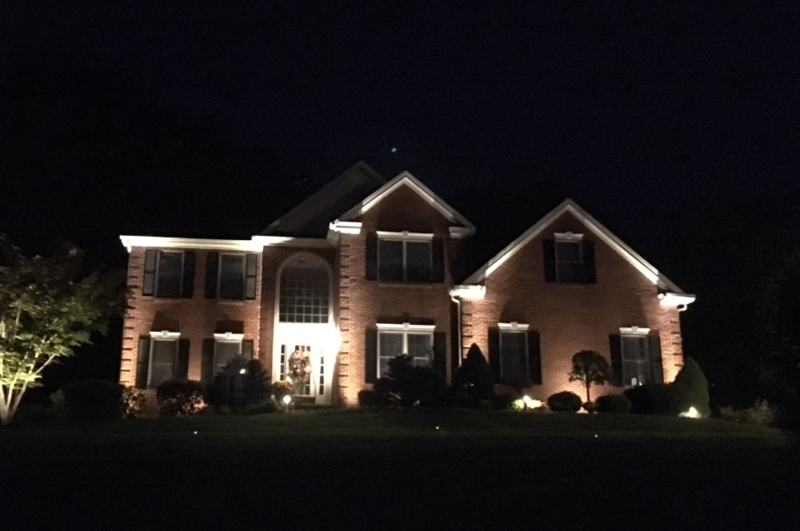 You've most likely already seen our work... that home or business that catches your eye as you pass by after dark.